This is the official homepage of "Dangoya," which is a Japanese style inn located in Kamiichi-machi, Toyama. Inn Dangoya is a traditional inn, established 125 years ago.  he greatest charm of Inn Dangoya is "Cuisine and Hospitality," which has been a feature of the inn since it was first established. We are always conscious of trying to provide cuisine in the tradition of Dangoya while continuing to improve our dishes so that we can serve enjoyable and delicious dishes that are incomparable to anywhere else. 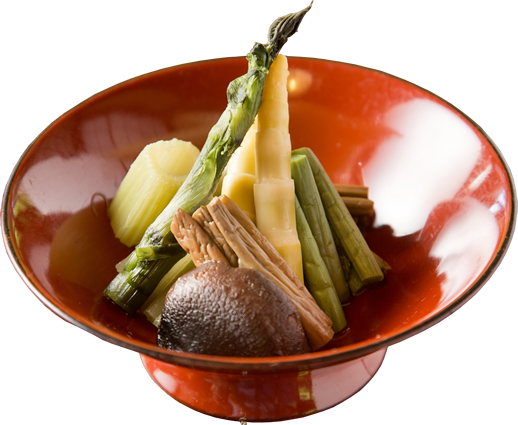 Enjoy fresh mountain vegetable dishes that only "Inn Dangoya" in Oiwasan can serve. Also, we use spring water from Oiwasan, which enables you to enjoy the original taste of Mt Oiwasan vegetables. 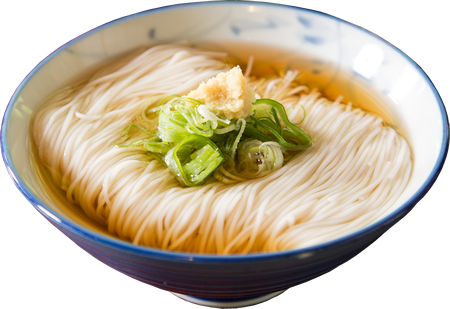 In Toyama Oiwasan is well-known for serving delicious Soumen, thin noodles served cold. The soup we serve is hand-made every day by the owner, considering the temperature and humidity and only three-year-aged noodles produced in an outlet are used. Because we want you to enjoy the depth of the flavors we serve the noodles with only some green onion and ginger. Enjoy "Osoumen," made with odorless spring water from Oiwa that has a depth of taste. It is really difficult to prepare the mountain vegetables, but we serve them using a traditional cooking method that has been cultivated in the 125 years since the establishment of the inn. Every mountain vegetable we use is picked from mountains in our grounds, and we prepare the mountain vegetable dishes with a great deal of time and care. We offer seasonal dishes taking particular care with the quality and freshness of the produce as well as flavors. Our mountain vegetable dishes have a 125-year history and are a culmination of tradition. Many dishes that reflect the taste of each season. 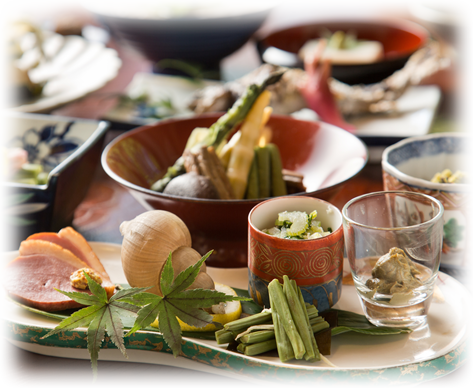 Enjoy cuisine from nature rich Toyama and "the luxury of tasting a specialty of the region". Enjoy Japanese Elegance and Atmosphere in a Traditional Inn. Our guest rooms are tastefully decorated and offer a feeling of serenity. Copyright© Inn Dangoya. All rights reserved.